Teens prescribed opioids after surgery are almost twice as likely to use the drugs long-term if they have a family member who has filled opioid prescriptions for four months or more over the past year, a new study finds. Binge drinking during the teen years can have long-lasting effects on the part of the brain involved in emotion, fear and anxiety, researchers have found. The U.S. Food and Drug Administration held a hearing last week to consider the potential role of drug therapies in helping teens quit e-cigarettes, CNN reports. E-cigarette use among teens has risen dramatically in the past year, according to the annual Monitoring the Future survey. Almost 9,000 children and teens died from prescription and illicit opioid poisonings between 1999 and 2016 in the United States, a new study finds. During this time, the death rate nearly tripled, CNN reports. A new study finds teens who stop smoking marijuana for a month improve their ability to learn, HealthDay reports. A new study finds more than one in five tenth graders have consumed edible marijuana, and more than one in 10 have vaped it. Police in a suburb of Atlanta are warning parents to check their children’s Halloween treats, after they confiscated drugs that look like candy. One of every 11 U.S. high school students says they have used marijuana in an e-cigarette, according to a nationwide survey. That equals more than 2 million teens, HealthDay reports. 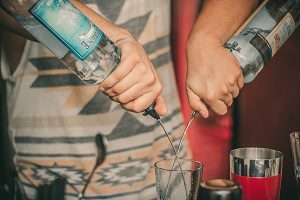 U.S. fraternity members will no longer be allowed to serve hard liquor at events, according to the North-American Interfraternity Conference, the umbrella organization for fraternities. 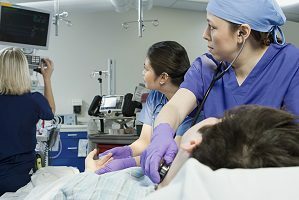 American teens with substance use disorder and conduct disorder are five times more likely to die an early death compared with the general population, a new study concludes. Ninth graders who use e-cigarettes and hookah are up to four times more likely to use marijuana in 11th grade, CNN reports. 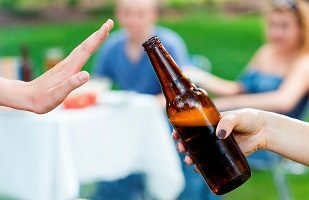 A growing proportion of teens are abstaining from drugs and alcohol, according to a new study. 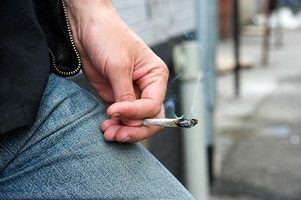 A recent retrospective review published in JAMA Psychiatry demonstrates how little we know about the effects of marijuana use, particularly on teenagers and young adults. High school seniors who use heroin also commonly use multiple other drugs, according to researchers at New York University. On average, these students use five other drugs. One-fourth of high school seniors in the United States said they would try marijuana or use it more often if the drug were legalized, according to the nationwide Monitoring The Future survey. 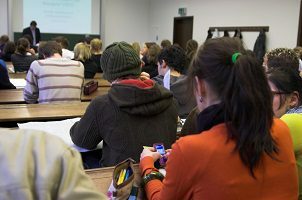 New research suggests a link between increased academic requirements and a reduction in teen drug use, drinking and smoking. The Food and Drug Administration announced a major crackdown on the vaping industry, particularly on the trendy Juul devices, aimed at curbing sales to young people, The New York Times reports. Teens who use e-cigarettes may be more likely to try marijuana in the future, especially if they start vaping at a younger age, according to new study of more than 10,000 teens, HealthDay reports. 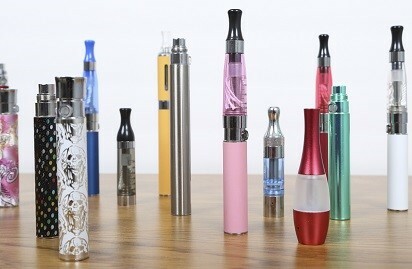 Almost one-third of high school seniors report using some kind of vaping device in the past year, according to the latest Monitoring the Future survey. 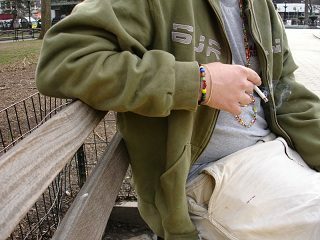 Teens who are dependent on marijuana and alcohol struggle to achieve hallmarks of adult success, such as graduating from college, getting married, having a full-time job and earning a good salary, a new study finds.